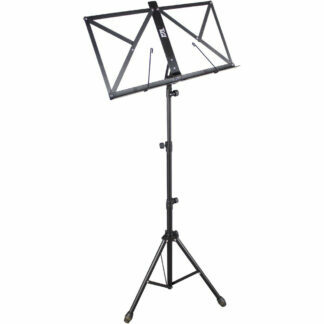 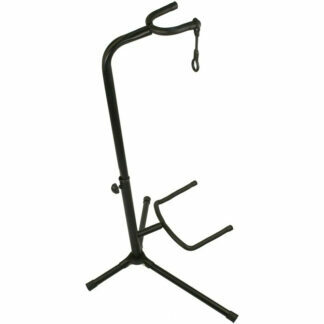 An A-Frame styled guitar stand that is compatible with electric, bass, acoustic and clasical guitars. 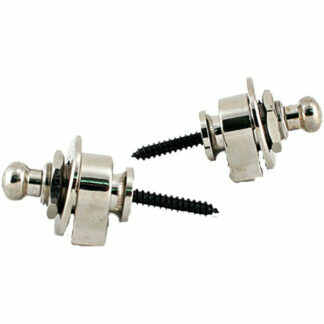 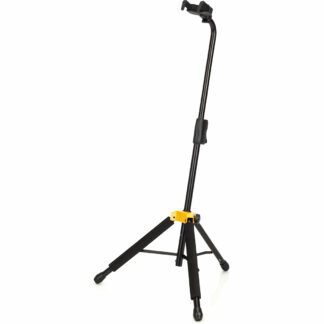 This stand is fitted with protective foam and rubber. 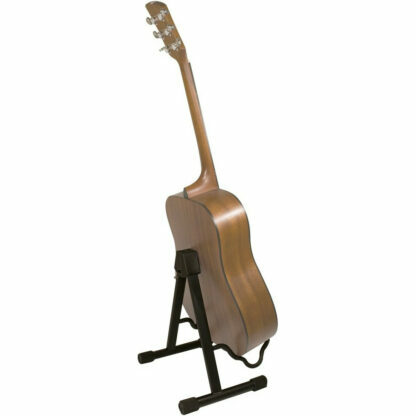 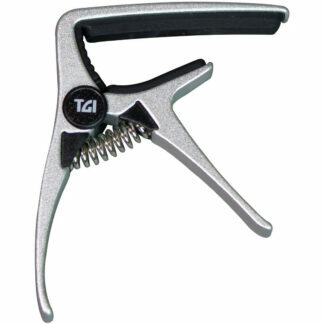 When in use the stand simply locks into place, if needed the stand can be folded flat for storage.